Before you render final judgement, about me texting at the ocean, please keep reading and see what I was texting to my grandchildren. Recently, Miss E and I were talking in the car about how sometimes God speaks to us through nature. He created beautiful things to show us how good and beautiful and grand he is – how much he loves us. She said: “Oh, I love nature too, especially oceans and seashells…the ones where you can hear the ocean when you hold it up to your ear.” I assured her I would look for one and I would also send her a photo of the ocean. This morning I took that video with this message your Mom or your Daddy will read to you. “Jesus’ love is like the waves. They just keep coming . . .
even when he doesn’t feel close . . .
And you will never be able to make US stop loving YOU! One of the best things of Blogging is hearing from you. I always respond to comments and if you click the little box below your comment (“please notify me of follow up comments”) you’ll receive an email telling you I have responded. Who knows you might even meet one of your friends here and want to respond on her comment! I often find the comments on other blogs as engaging as the blog post itself. And a little community develops right here. And remember, subscribing (right hand column) means you’ll never miss a post again. Beautiful words and photo! I know your grandchildren will be thrilled and blessed! You’re the best grandma I know! When I grow up I want to be just like you! So grateful that God saw fit to allow our lives to cross and our relationship to continue these past two decades…I am blessed!, love you! I’ll be on stand-by when that new land comes your way! You are a good friend to listen to me in my joy and even when I am “worried” about them for some reason. Love this Carol. Love the ocean, love the seashells and how you brought out love to those grandchildren. I love my two grandsons. It’s indescribable isn’t it. Just visited your blog this morning and left a comment there. Nice to “meet” you. I know…These grandkids are wonderful and so are their parents. I have a pet name for each of them and they each have their “song”which I sing to them. 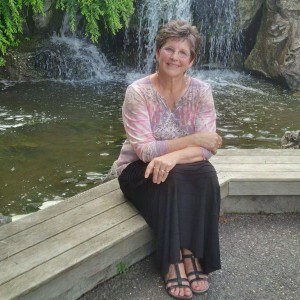 How beautiful Carol! 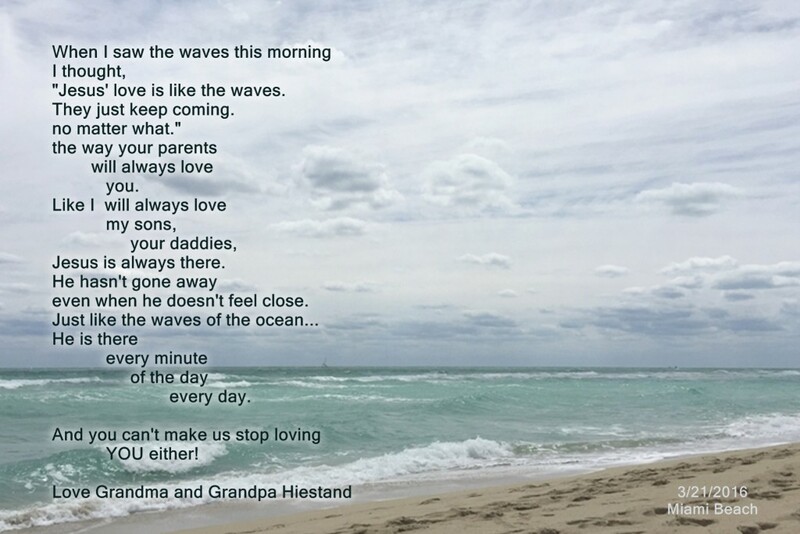 I love the ocean, and live 5 miles from the ocean in San Diego–it’s my go-to place to be in solitude with God.So your post rings so true, and I’m so blessed by your beautiful poem and text..what a blessing to your grandchildren..what a gift you offer them! Visiting from #smallwonder today! Oh Kathy, I’d be there too, sitting just down the beach from you and then we could meet for coffee once in awhile!thanbs for visiting. Just stopped by your place. Thanks for visiting Dolly…We are home now and it’s a gray dad, and I am glad I have the sun to remember. Such beautiful and inspiring words for this Gram-in-Training. As I marvel at the love my heart holds for that little guy, I also feel the weight of responsibility and privilege to be passing on a faith that leads to life. Your words today are such an inspiration for how to do this creatively. Beautiful words and a stunning photo. Wow. You almost can’t go wrong with ocean pictures. I could take pictures endlessly. I somehow think the next picture will really capture it! Sometimes I just have to tell myself to drink it in and store it in my memory. 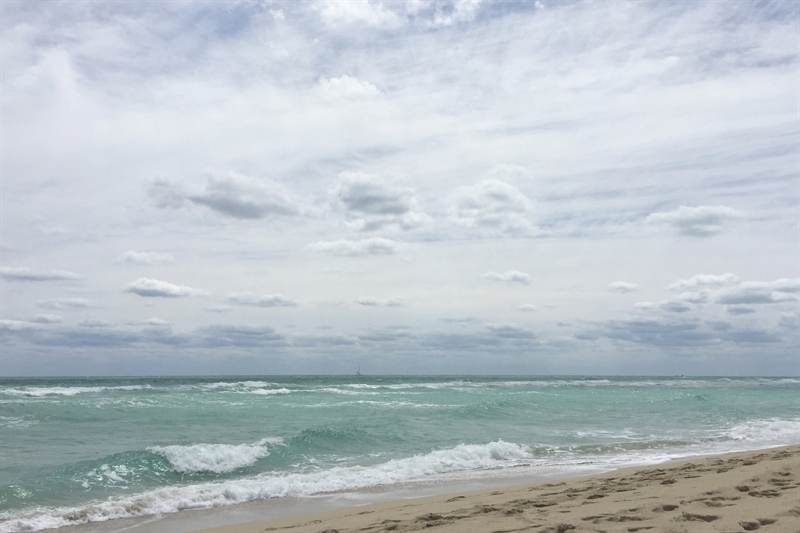 I love the sea, it is a continual reminder to me of the greatness and majesty of our Creator and of the bottomless depths of His love. Your interactions with your granddaughter bless me, as I tend to look for these sort of God moments to share with my grands as well. I love those moments with my little ones. I know you know too how the love for grandchildren is so overwhelming sometimes. We wanted so much for our children and then we turn around and want it all over again for our children’s children. I live far away from the ocean, but whenever I arrive and stare at those waves rolling in, I think of God’s power and consistency, just as you do, Carol. You are giving your grandkids a beautiful image with multi-sensory elements they can actually hold and listen to, believing that Jesus is doing what He says He will do: be with us always. Thank you as always, for your encouragement, Ann. As I have told you before, connecting with you was a happy moment last year and I am grateful for your steady coaching and support in this writing venture.